This classic book is a powerful indictment of contemporary attitudes to race. By accusing British intellectuals and politicians on both sides of the political divide of refusing to take race seriously, Paul Gilroy caused immediate uproar when this book was first published in 1987. 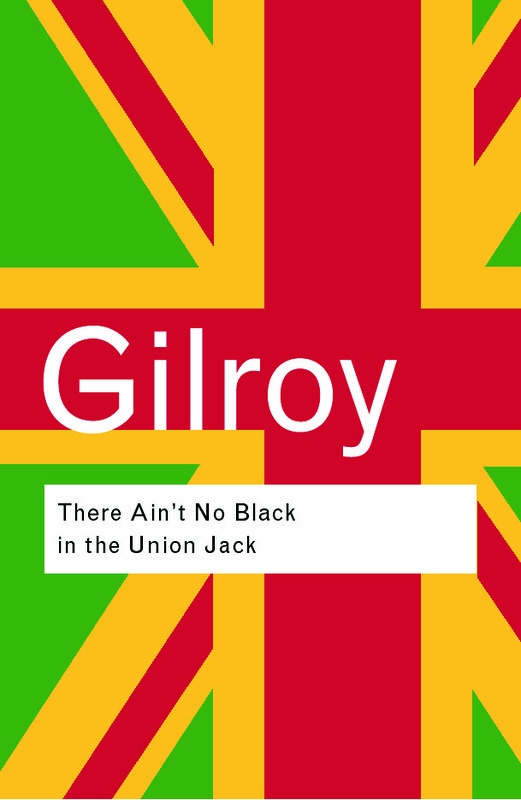 A brilliant and explosive exploration of racial discourses, There Ain’t No Black in the Union Jack provided a powerful new direction for race relations in Britain. Still dynamite today and as relevant as ever, this Routledge Classics edition includes a new introduction by the author.